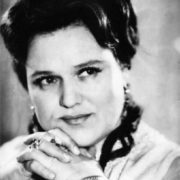 Lyudmila Zykina was a true legend of the Soviet music. 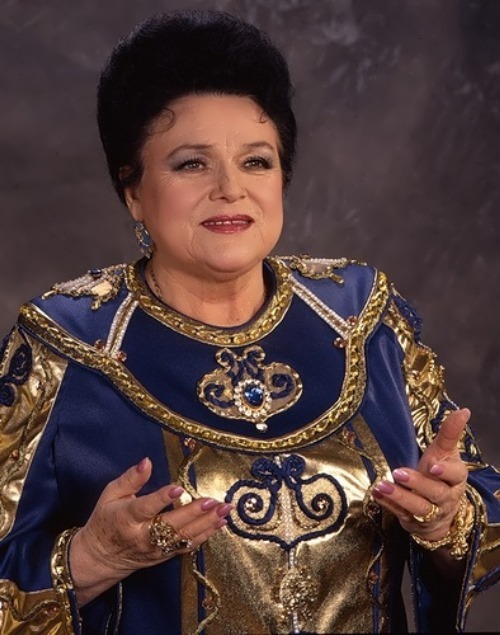 Her voice was the best in the USSR and her songs were the national treasure of a large country. 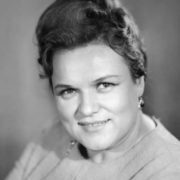 She sang at the best concert halls of the country, collaborated with the best composers and orchestras of the Soviet Union. 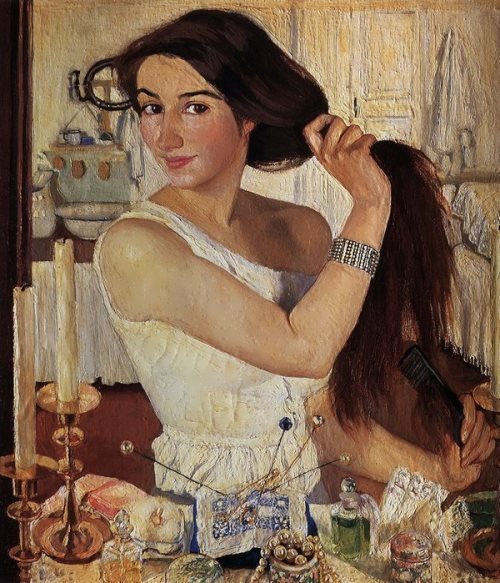 Future People’s Artist of the USSR was born on June 10, 1929 in an ordinary family in Moscow. 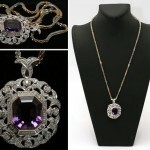 Her childhood was very simple – lessons at school, games with friends. But World War II had changed everything. 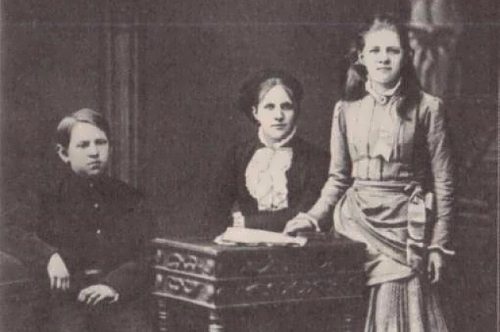 In difficult years, 12-year-old Lyuda worked as a turner at the Moscow Machine-Tool Plant. 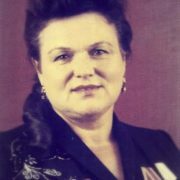 She even was awarded the title Honored Ordzhonikidzovets. After the war Zykina worked as a nurse and then as a seamstress. 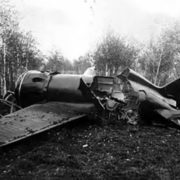 However, she dreamed of becoming a pilot. Her singing career began almost by accident. 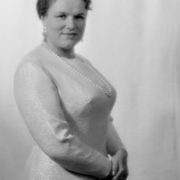 The girl decided to try her hand as a singer and took part in the All-Russia competition of young singers, which was held in 1947. 18-year-old Lyuda, talented girl with unforgettable voice, became a soloist of the Pyatnitskiy National Choir. 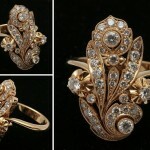 But in 1949 she left it and began to work at the Moscow Printing House. 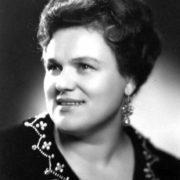 In 1951, Zykina began performing with the Union Radio choir and in 1960 she became a solo singer. 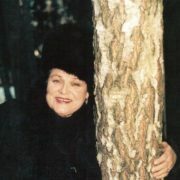 She toured in many cities, from Siberia to Kamchatka, from the Urals to the Far East. 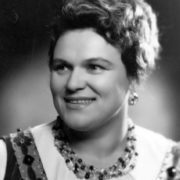 Moreover, she gave a concert on the North Pole for polar explorers. Once the singer on tour abroad accidentally met the members of the band The Beatles. 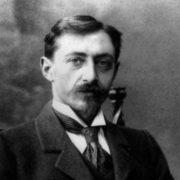 After the meeting, British musicians asked Zykin to sing a song from the Russian repertoire, and then they performed a number of Russian songs. 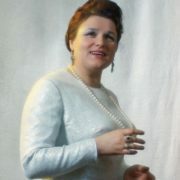 Famous artists, politicians and military leaders of the USSR admired her voice. 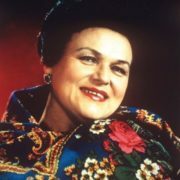 The main theme of her songs was Culture of Russia. Also Zykina toured in all the Soviet republics. 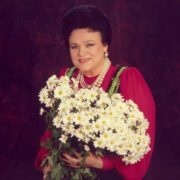 Her songs were loved, especially in Azerbaijan. 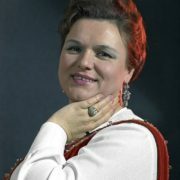 And in the Land of Fire Lyudmila received her first title of People’s Artist. It happened in 1972. 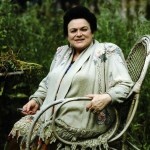 In 1973, the singer was awarded the title of People’s Artist of the USSR. 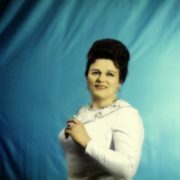 Later, in 1977, already a famous and popular singer, Zykina became a leader and soloist of the Russian folk ensemble Russia. 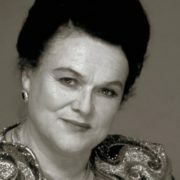 She was loved and respected, famous composers wanted to work with her. 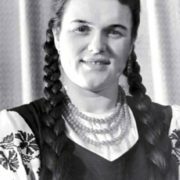 Awesome girl was the member of the Soviet Peace Fund, worked in the Moscow Children’s Fund and took care of the children from orphanages. 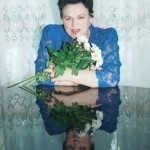 Lyudmila was a favorite singer of Nikita Khrushchev and Leonid Brezhnev, Kim IL-sung and his son Kim Jong-IL. The asteroid 4879 Zykina is named after her. 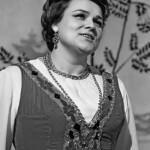 Lyudmila had been married four times. 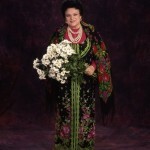 Her first husband was engineer Vladlen Pozdnov, the second was photojournalist Evgeny Svalov. 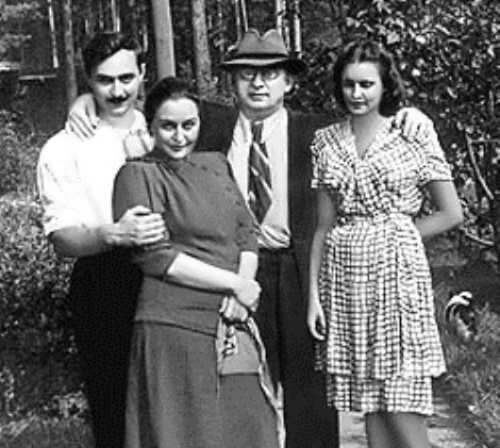 Soviet translator and foreign languages teacher Vladimir Kotelkin became her third suppose. 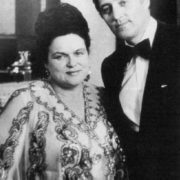 Her fourth husband virtuoso accordionist Victor Gridin and Zykina lived for 17 years. 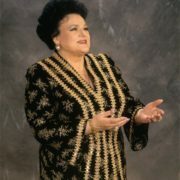 On July 1, 2009 the singer died of cardiac arrest. 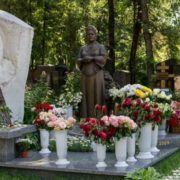 Zykina was buried at the Novodevichy Cemetery in Moscow. 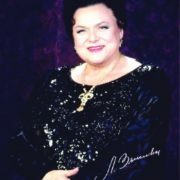 She performed for almost 60 years and was called National voice of Russia. 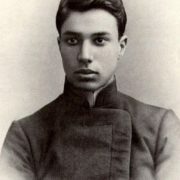 In 2013, a biographical film about Zykina was released on television screens. 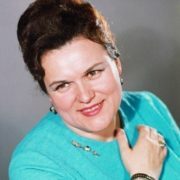 Russian actress Vera Sotnikova played the role of the protagonist. 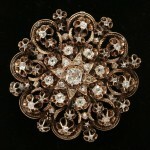 Lyudmila Zykina’s jewelry collection was put up for auction in Moscow.